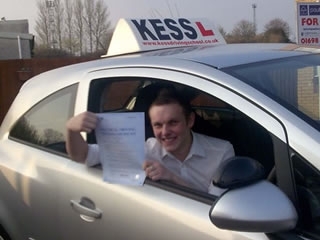 With the excellent help and support from kess, I managed to pass first time. KESS are really reliable and I would recommend them to everyone. No more buses for me.